A country gentleman returns one night to his isolated and unforgiving home with a gypsy child tucked under his cloak. Treated as an animal, the child Heathcliff grows up twisted and wild. But he and the daughter of the house, Catherine, are inseparable and love each other like they were one being. When they grow up and Catherine wishes to enter the society which Heathcliff cannot, the lives of everyone around them are destroyed in the rending. Only the generation to follow them contains the seeds of hope and reconstruction. 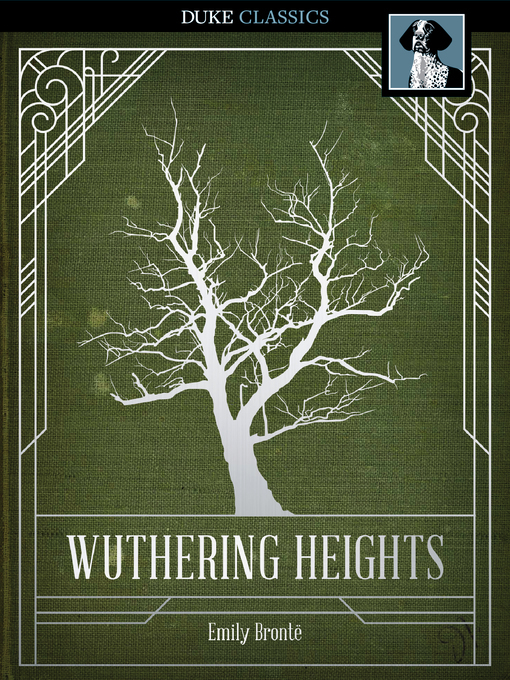 The narrative structure of Wuthering Heights was highly innovative and original when the novel was first published. Emily Brontë played with the assumptions that a story is told chronologically and that a narrator is honest.